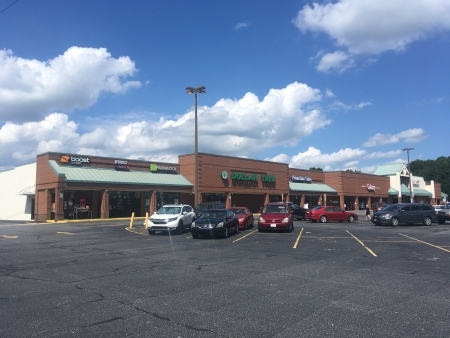 Great location - Springs Shopping Center is a grocery anchored center located close to the intersection of the busy McDonald Parkway and Springs Road. At the corner is a new Walgreens and to be constructed a McDonalds. 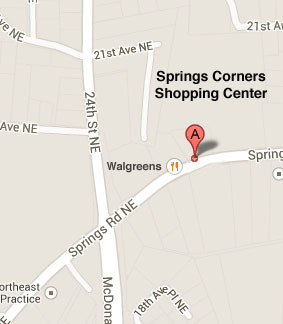 The Center is right beside Walgreens and is very visible from the intersection. 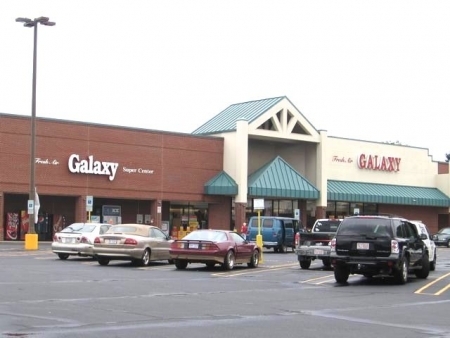 A nicely constructed masonry center with several national retailers. 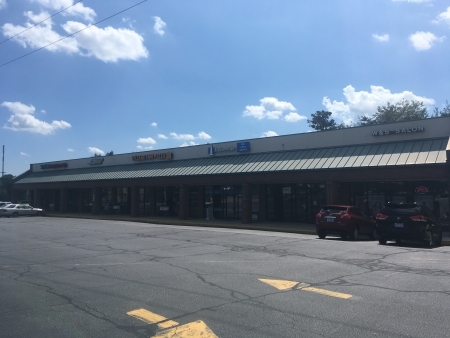 In Line Space beside the Major Anchor Grocer of 3600 SF ( Now Leased) and a 600 SF space available - Great location ! Retail Type Entertainment, Apparel, etc.